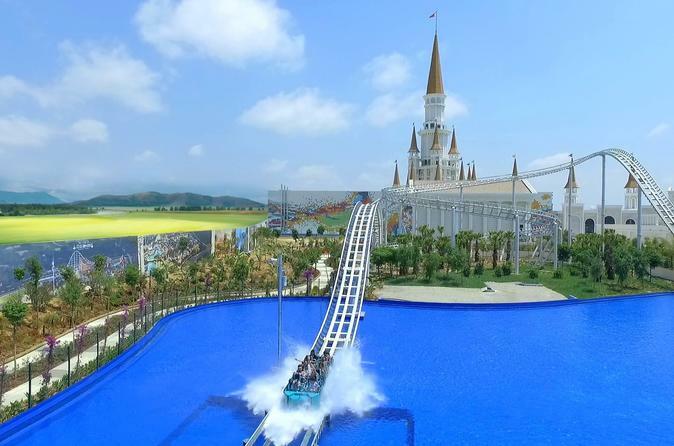 Head to the magical Land of Legends Water Park in Belek for a day of fun-filled water activities. This ticket grants you access to the park that is home to 40 unique water slides, including Typhoon Coaster, and numerous pools. Catch a dolphin show, watch a 5D film, or just lay out in the sun with a cold drink; the possibilities are endless.